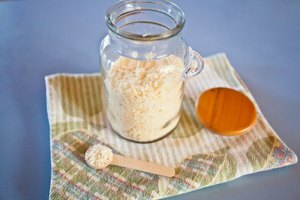 Shredding soft block cheeses such as feta and mozzarella can be done with just a little extra care so your cheese won't end up in unmanageable clumps embedded onto your grater. 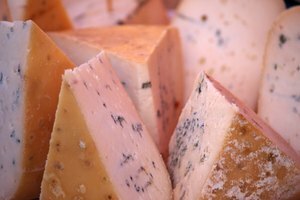 Sure, you can buy these cheeses already grated, but packaged products are more expensive and usually contain additives you probably don't want to pass on to your family. It won't take much time to shred your own soft block cheese. Here a few methods that can make the process and clean-up a little quicker. Soft block cheeses can be difficult to shred because they're soft and tend to break down and crumble the minute they hit the grating surface. For more uniform shredding, place the cheese in a plastic bag or container and put it in the freezer for at least 20 minutes before shredding. 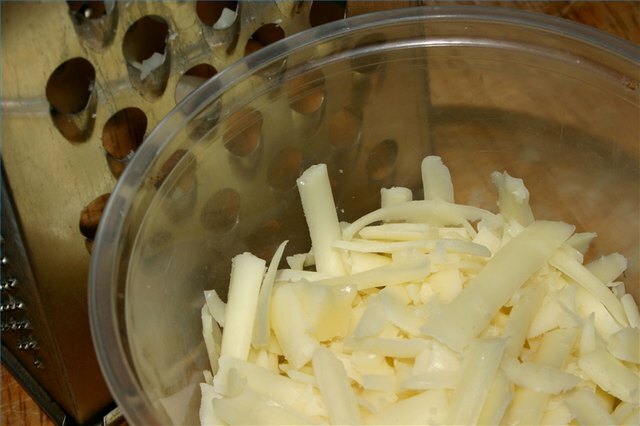 This will allow the cheese to firm up and be less off a hassle when you shred it. Don't worry about the cheese not thawing, the heat from cooking will take care of that in no time. There are people who love their food processor for everything except shredding soft block cheeses. It can be a hassle, the cheese can get clumpy and wind up gumming up the works making clean-up a drag, and leaving with you with little balls of cheese that won't melt evenly. But on top of freezing your cheese before shredding, also apply just a tiny bit of vegetable or olive oil to the surface of your blade. This will help keep the cheese from clumping on the blade that can make clean-up a little faster. If you are using a simple, stand-alone cheese grater, you can do this as well. 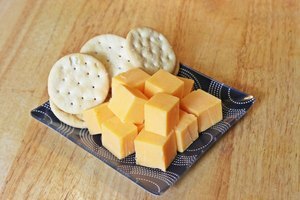 Unlike a nice, hard cheddar that you have to use a pretty firm grip with you want to take it easy with your soft block cheeses. "Gently" is the key word here. You don't need to attack the grater with your cheese. Remember that soft cheeses are not made in the same fashion as hard cheeses. A soft cheese, such as mozzarella, hasn't been through the rigorous process of having all the water pressed out, and cured (dried) for several weeks. This makes them less easy to grate of course, but also why we appreciate their delicate, fresh taste.